Hi everyone. 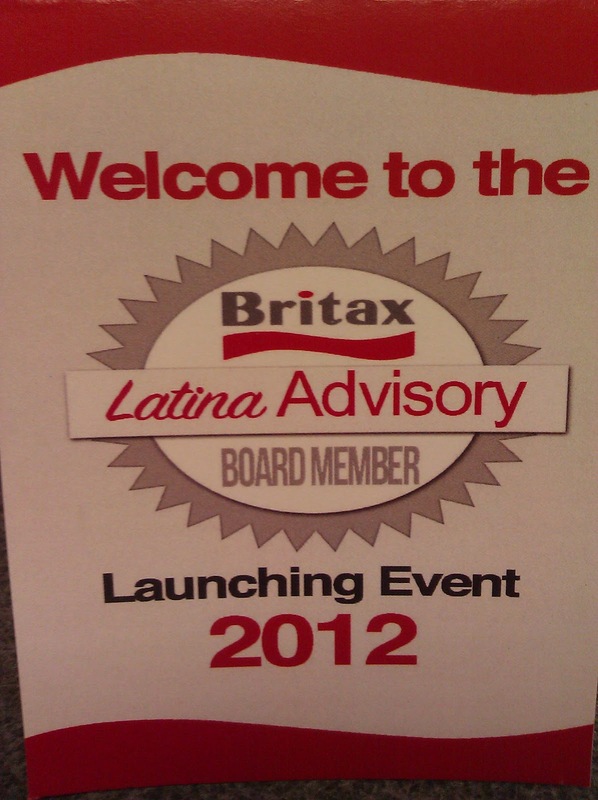 I posted a couple weeks back that I was so excited to announce that I was picked to be on the Britax Latina Advisory Board. I was invited to the launching event in Charleston, NC for a short overnight trip. Good thing because I am still nursing baby Gia and I wasn't too sure how we would be with the separation issue. So let me recap my trip, I am not sure if it is the hormones being out of whack or what but I had a horrible time on the 1st plane. I wanted to jump out, that is how bad I felt. Also, maybe it was the guilt of leaving my 4 month old, flying, and being so many states away. Or was it the big breakfast I shared with my hubby before he dropped me off at the airport. Anyways, I started to wonder what was I really thinking....When I landed in Atlanta and got on the plane to Charleston I realized what I was thinking. I wanted to learn more about a company and the products I am using for my baby Gia. BRITAX manufactures and markets a full line of premium car seats, strollers, baby carriers and accessories. In 2011 BRITAX acquired BOB Trailers, Inc. Exactly a year ago I took a pregnancy test that said I was pregnant. And months after I started looking for a car seat, and stroller for the baby. My son is 13 years old and it has been awhile. I posted online and I asked friends which brand did they recommend, and Britax was the main one everyone pointed me to. Quality, and durability are the 2 words I remembered everyone telling me over and over when it came to Britax. And now I see why. 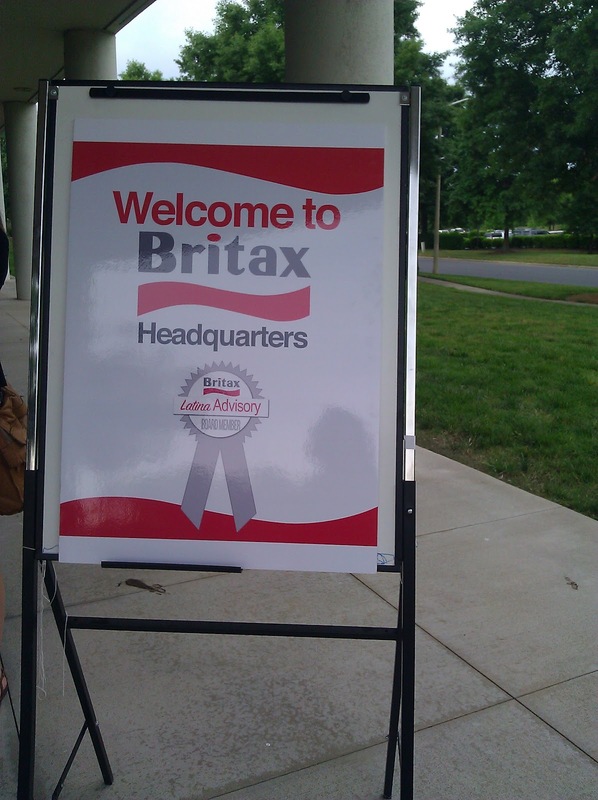 Britax took us on a tour of their plant. 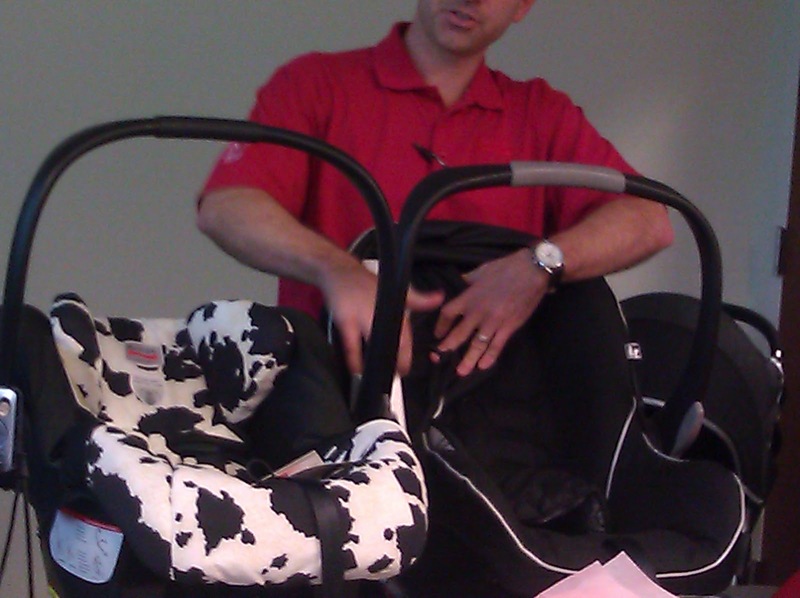 We saw how car seats are assembled by hand, no machines. I learned about the different components in the car seats for safety. I also saw a crash test and learned about the data collected and what it means to you and me as the consumer. 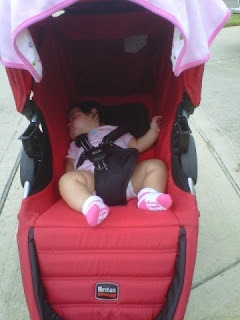 As our day was halfway my husband sent this picture to me of our baby girl falling asleep after a stroll in our Britax B-Agile stroller. I can rest assured that my baby Gia is safe in the Britax products we use. 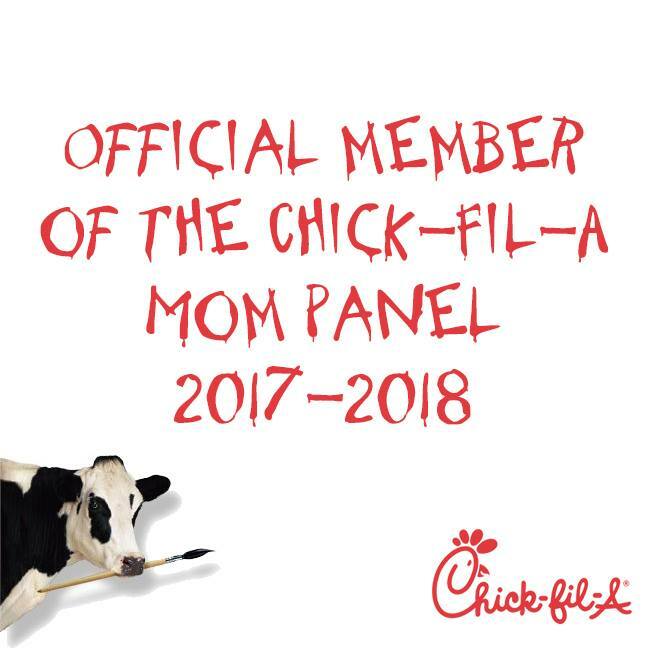 I am so thankful to be a part of this wonderful group and to be able to tell you about a great company and their products that I use and believe in. 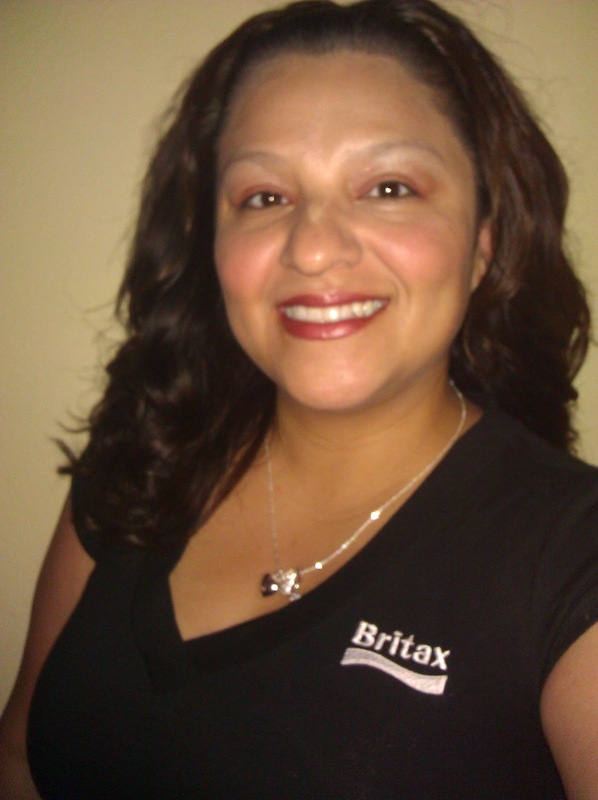 Stay tuned for more information learned on my trip to Britax, reviews, and product giveaways. For more information, visit www.BRITAXusa.com. 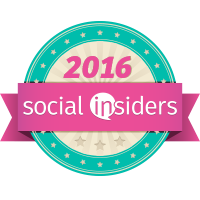 Disclosure: The information provided for this post is because I am a Brtiax Latina Advisory Board Member and Blogger. As always, all opinions, ideas, and stories are my own. DISNEY JUNIOR'S "YO HO, LET'S GO SUMMER"